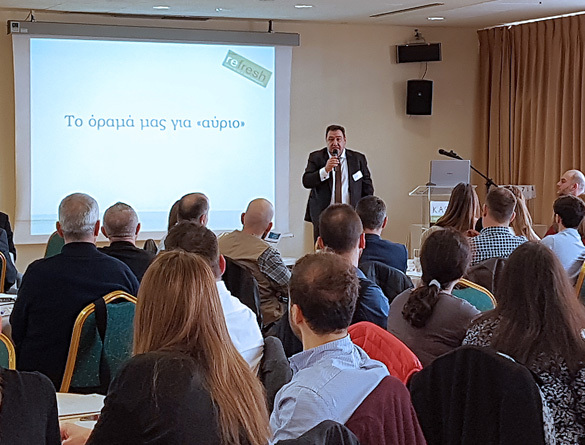 Kostas Ioannidis Business Coaching designs and delivers training courses aimed at teams and individuals wishing to improve their skills and performance. Moreover, our company offers specialised coaching services to middle and senior managers as well as to professionals and entrepreneurs interested in improving their career prospects and their business’ return on investment. Our training courses list is exhaustive but in brief, we cover all topics in Management and Communications, HR Development, Total Quality Management, Strategic and Business Planning, Customer Service and Project Management.